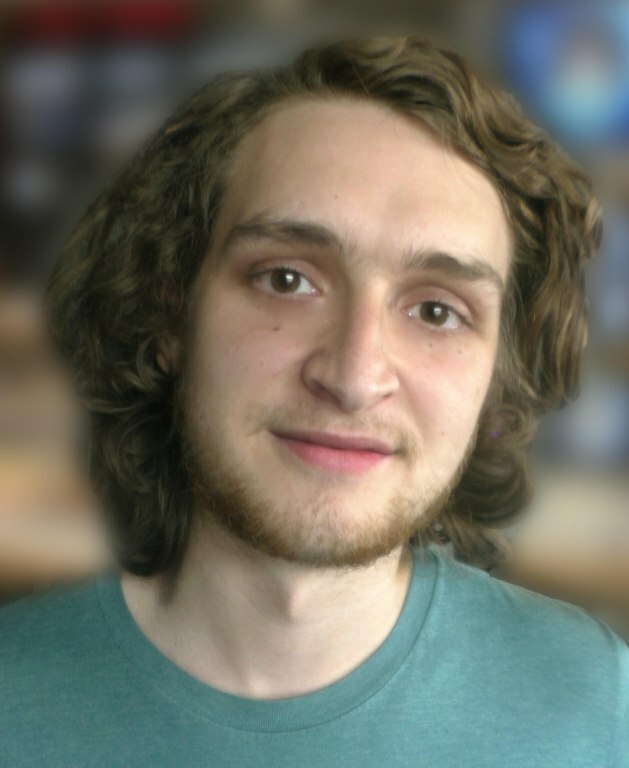 CCTV Center for Media & Democracy and Channel 17/Town Meeting Television is pleased to announce that Solomon Zeitlyn has joined the organization as Digital Video Engineer. Raised in Burlington, Zeitlyn grew up right around the corner from the Channel 17 Studios and spent time volunteering on numerous Town Meeting Days and participating in Community Media TV Summer Camps (as both a camper and an intern) during summer vacations. He was recognized as a “Free Speech Champion” for his longtime volunteer efforts at CCTV’s 33rd Anniversary Celebration last June. His interest in technology and digital media led him to pursue his education at the Center for Technology in Essex (CTE), where he studied Computer Animation and Web Design. He graduated from CTE in 2017. Zeitlyn has hit the ground running in his new role and has already orchestrated a number of technology updates and improvements for the organization. Learn more about CCTV’s staff, programs, and services at www.cctv.org.